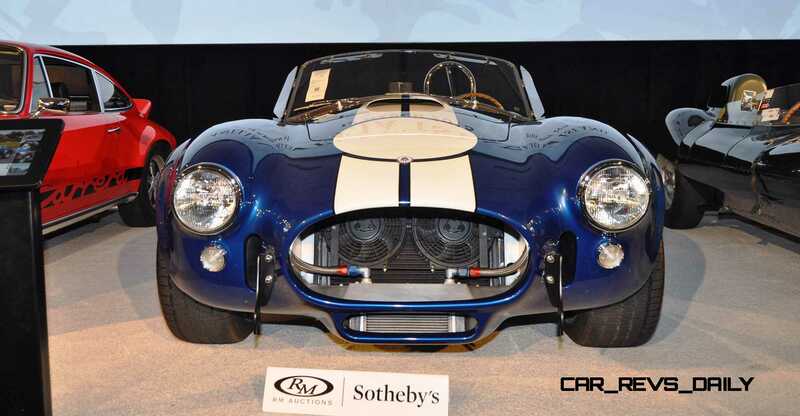 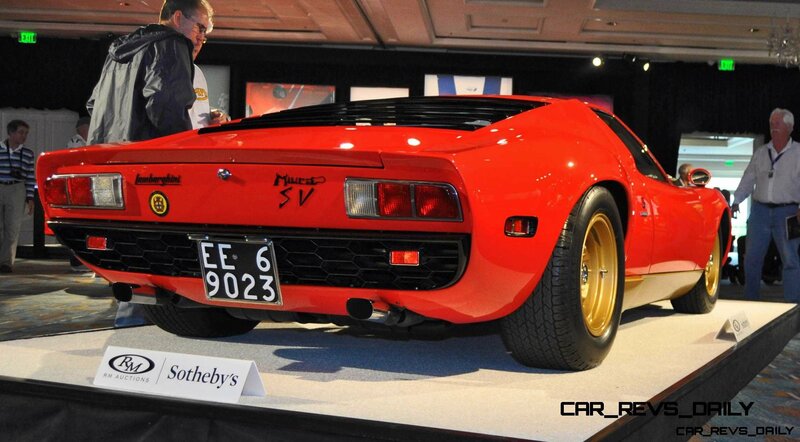 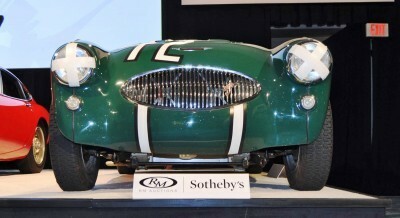 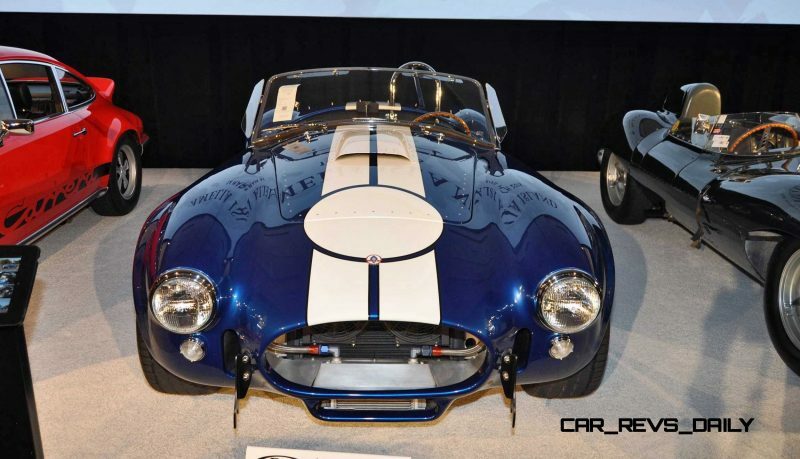 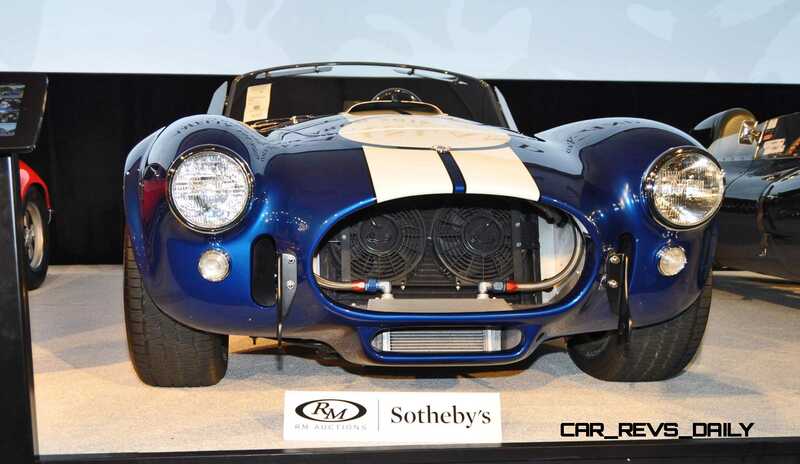 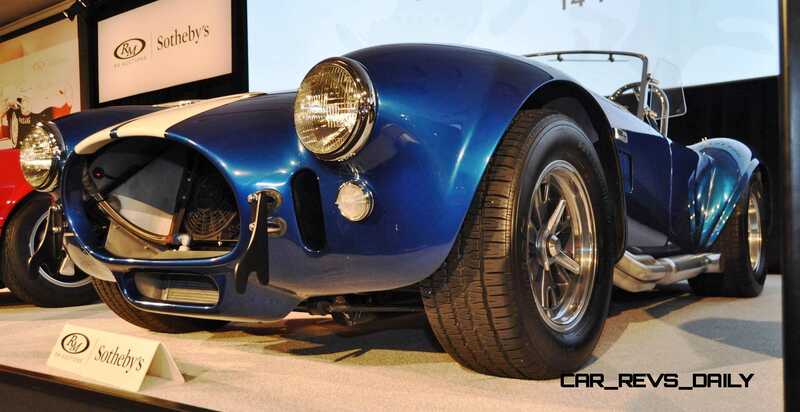 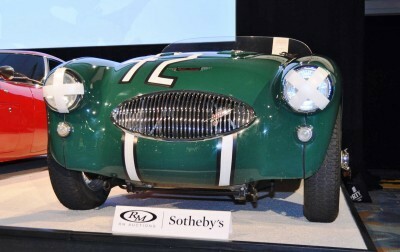 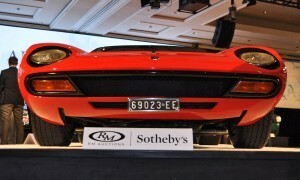 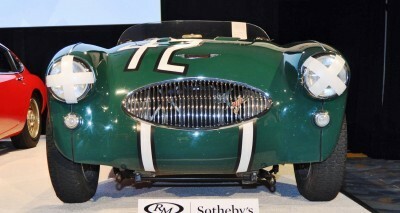 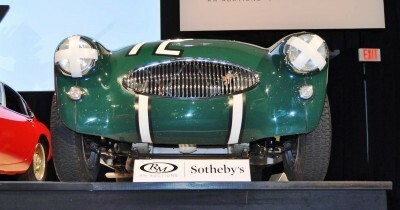 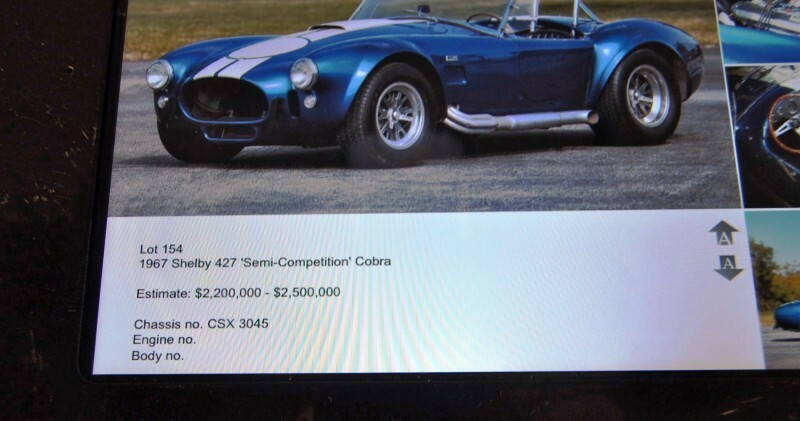 Started this article to share an update on RM Auctions — which you may have noticed is now co-branded as RM Sotheby’s. 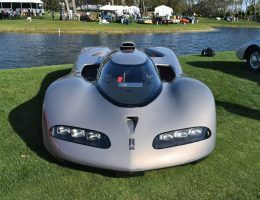 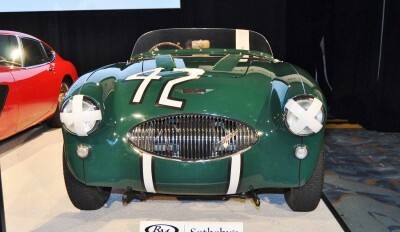 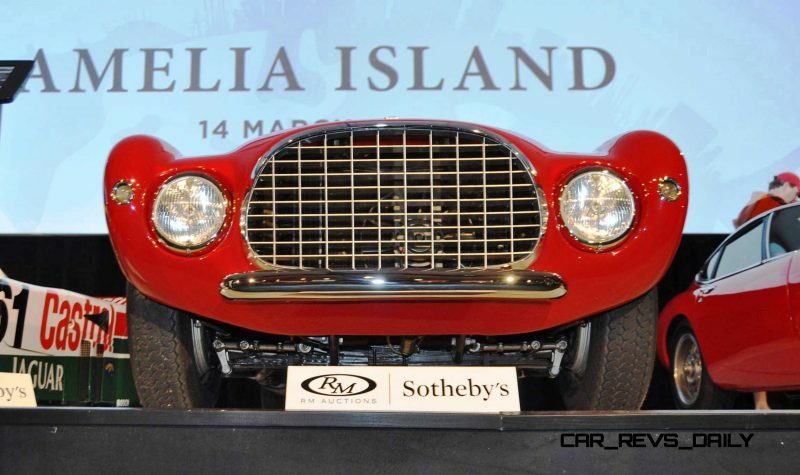 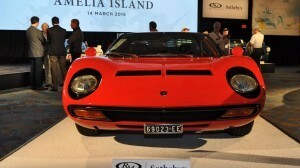 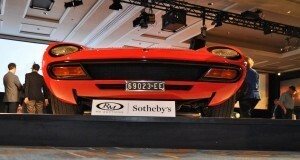 Just before the Amelia Island 2015 event in March, Sotheby’s announced a 25-percent equity share purchase of RM, based in Blenheim, Ontario. 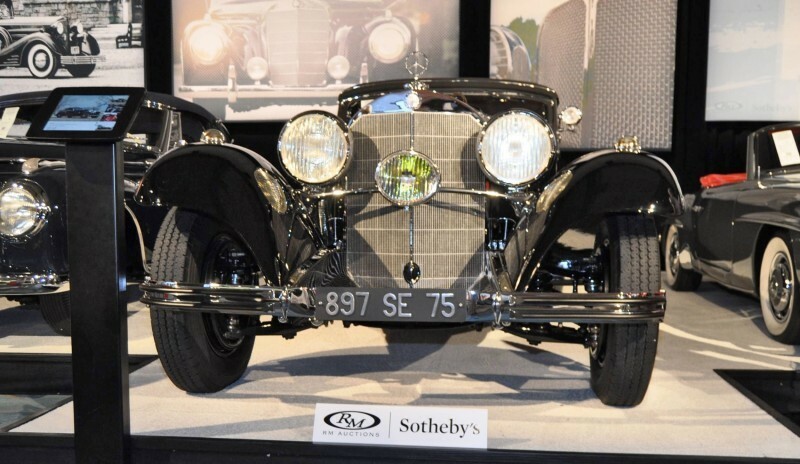 Sotheby’s is in the big three of global auction companies, so their interest in RM makes sense to broaden and co-mingle both buyer groups. 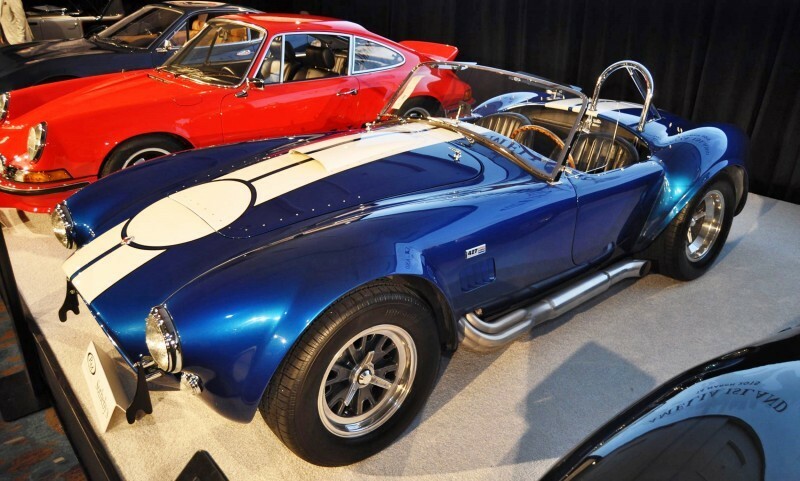 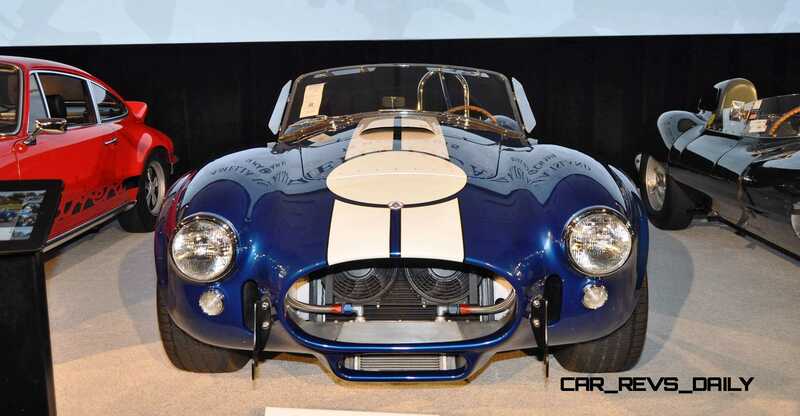 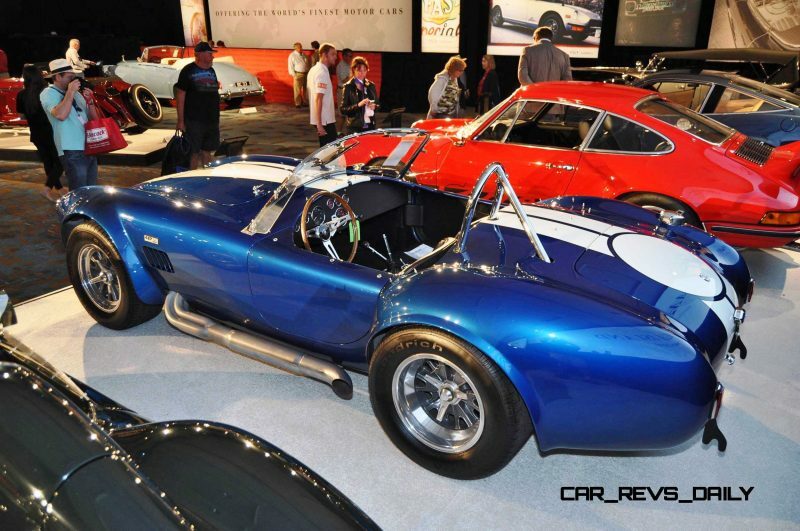 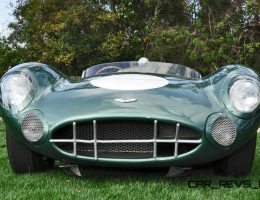 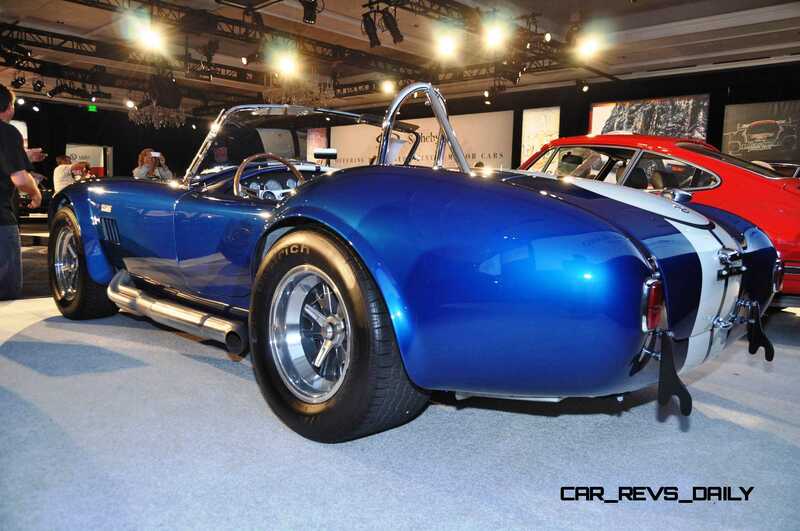 RM is certainly a powerhouse of an auction company, with its car sales generating massive interest among collectors and fans alike. 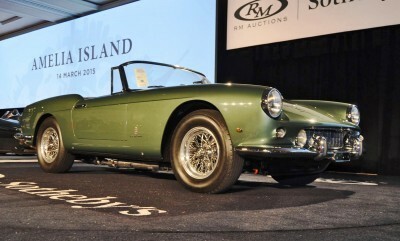 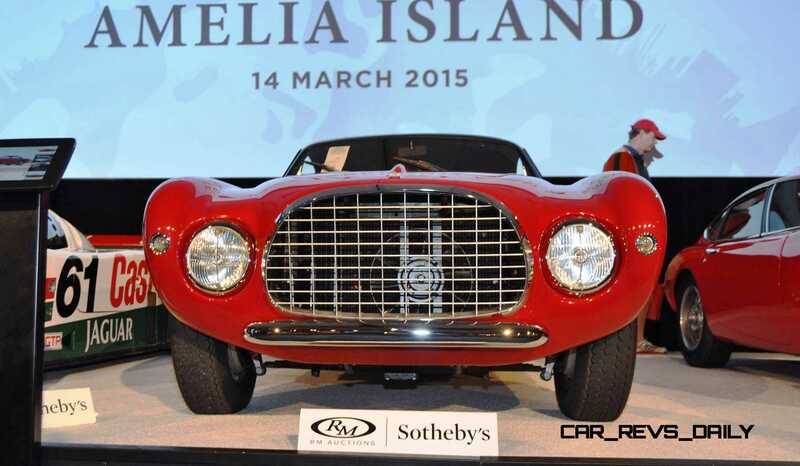 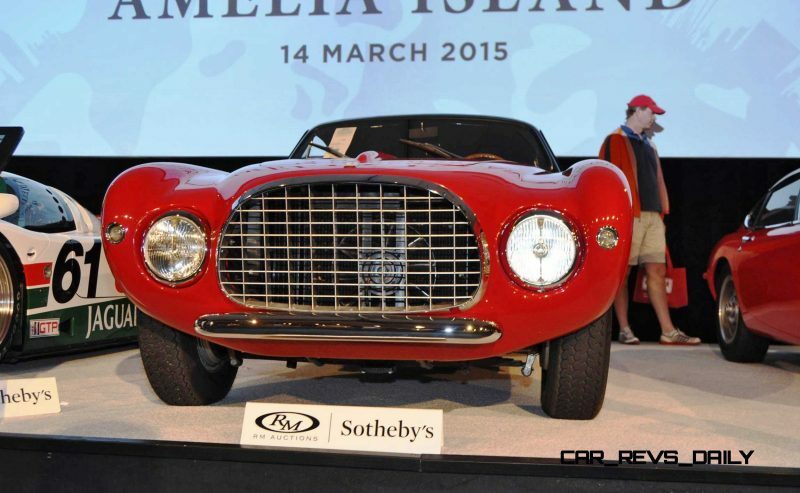 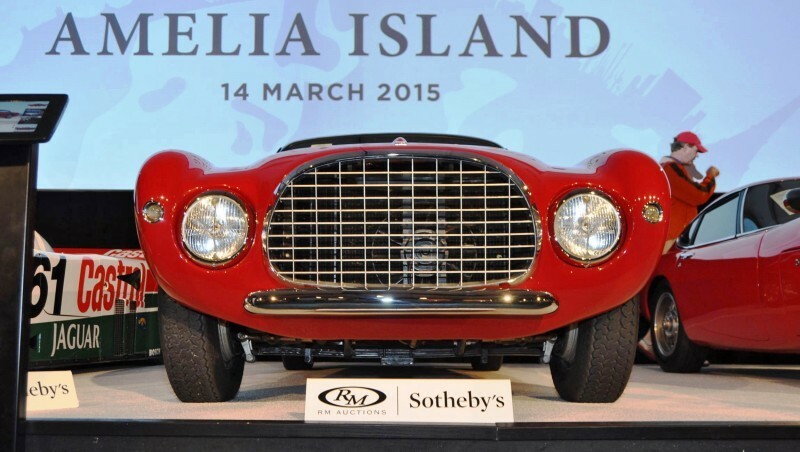 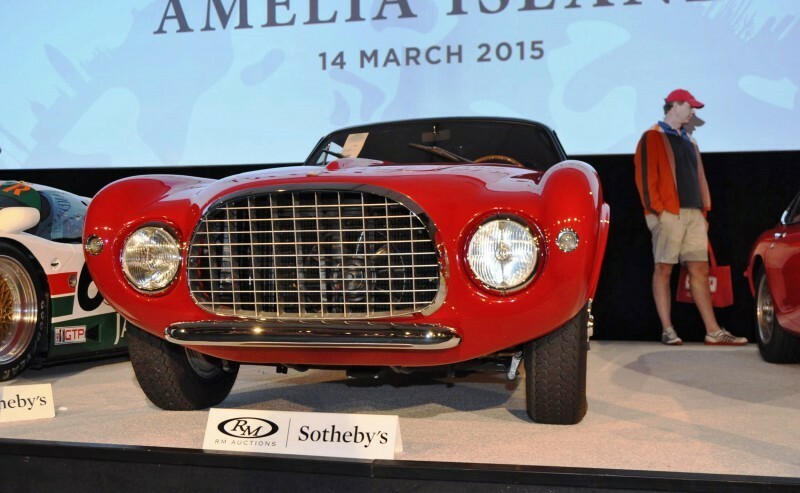 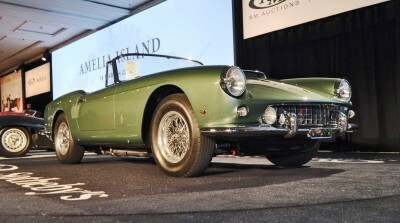 Amelia Island 2015 was no different: $60-million in sales in just a few hours. 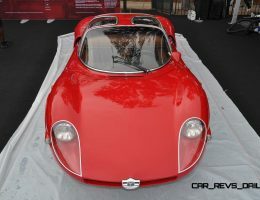 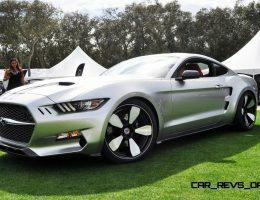 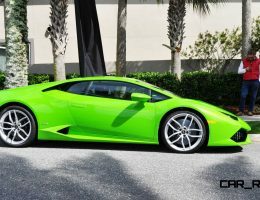 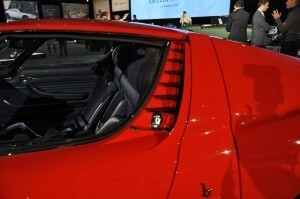 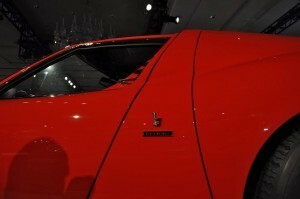 Here is a ranker of the top 14 sale prices, with ten of those including some all-new photos from the event. Which is your favorite? 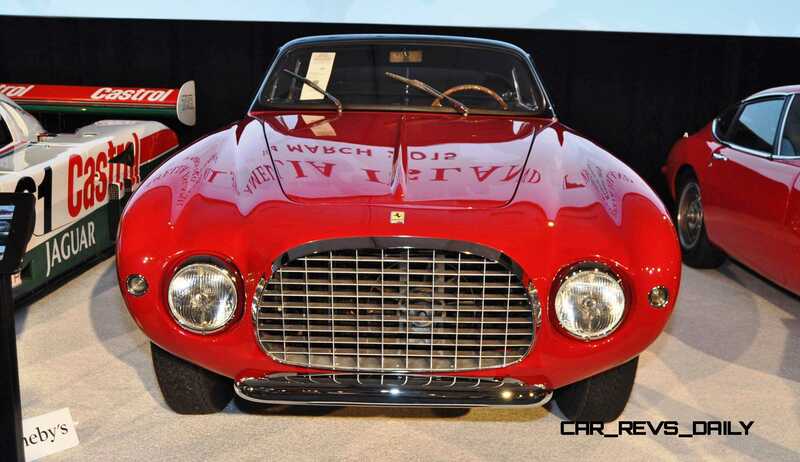 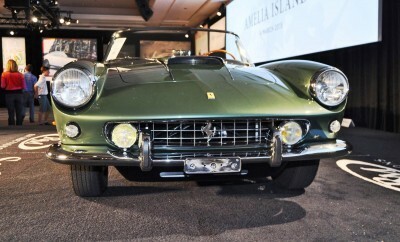 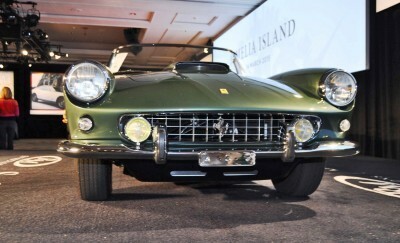 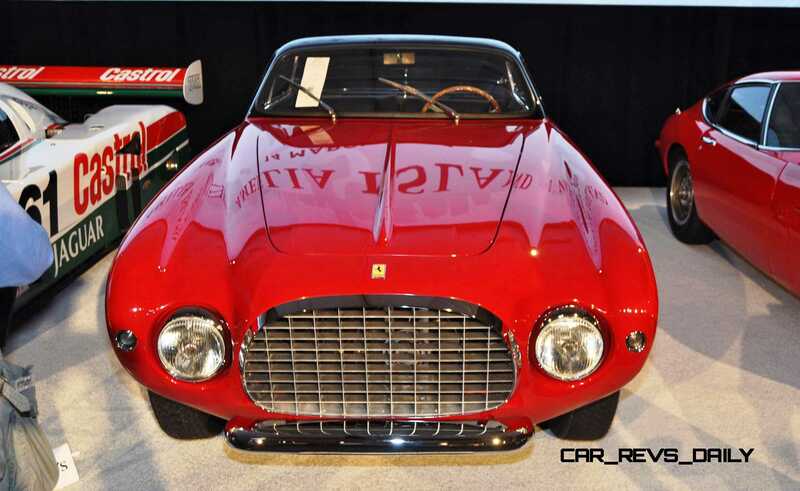 The Ferrari 250 Europa is probably the biggest charmer, despite earning much less than the green Ferrari that came in above $6-million for the number one slot. 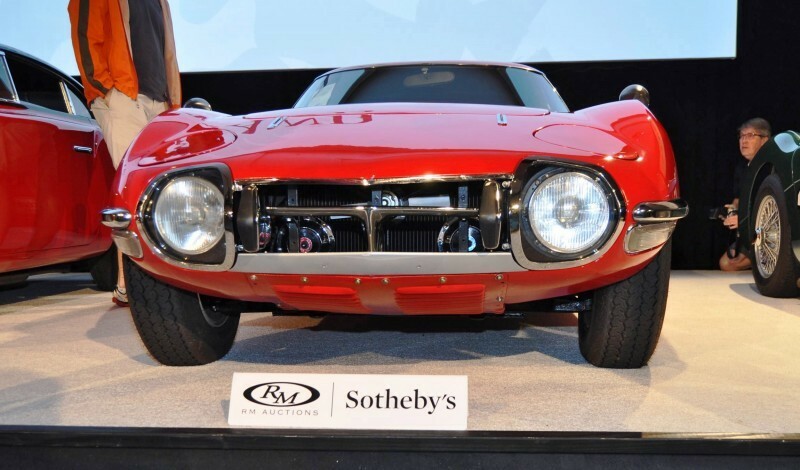 Sotheby’s and RM Auctions are pleased to announce the formation of a new strategic partnership as Sotheby’s acquires a 25 percent ownership interest in the world’s foremost collector car auctioneer, which will now be known as RM Sotheby’s. 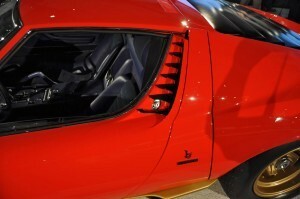 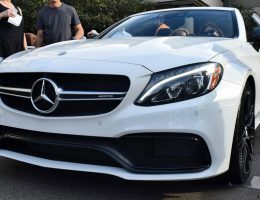 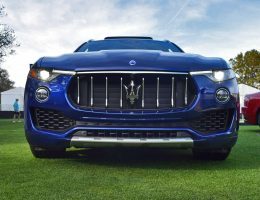 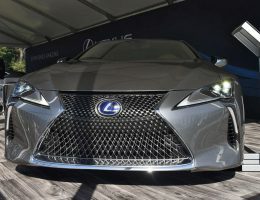 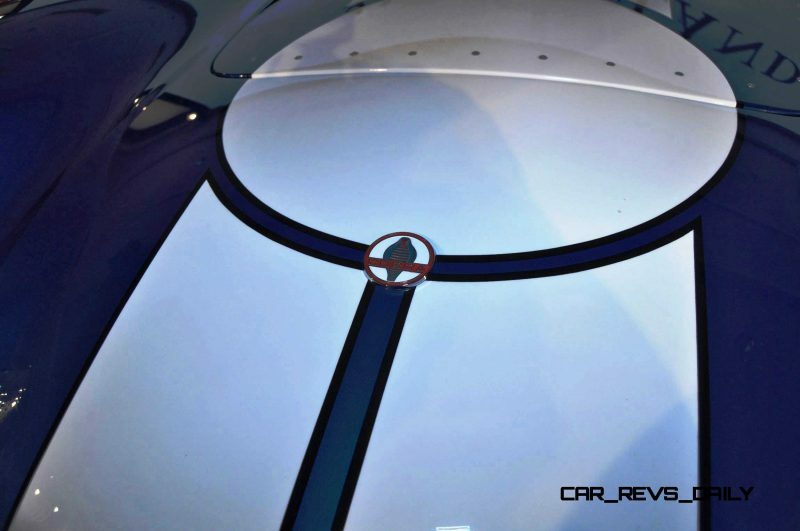 This long-term investment comes as the more than $2 billion market for the finest automobiles continues to grow, presenting increasing opportunities for both companies. 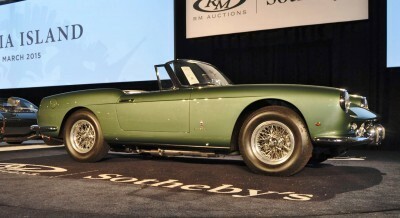 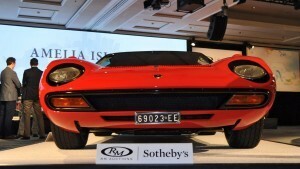 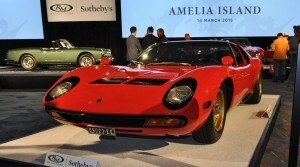 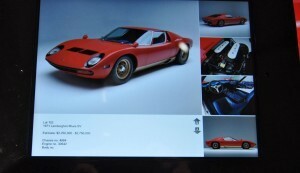 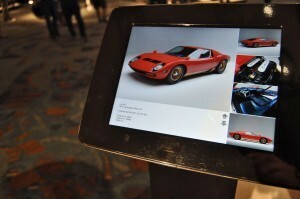 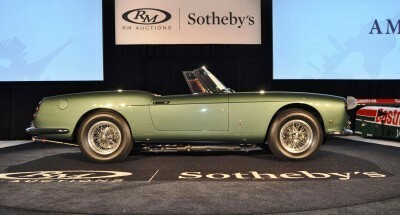 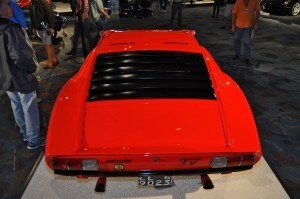 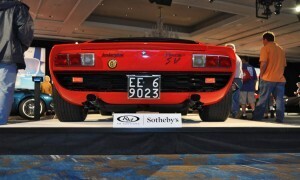 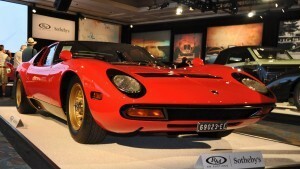 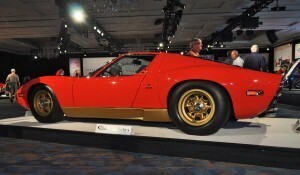 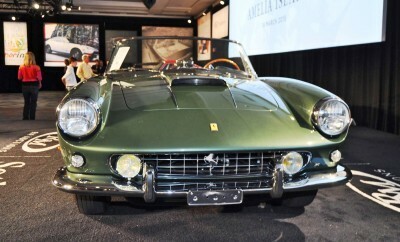 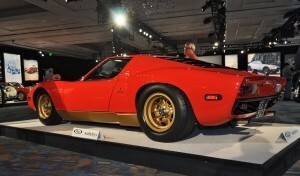 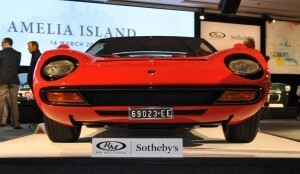 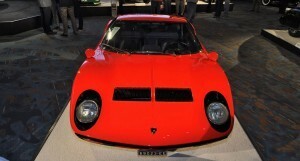 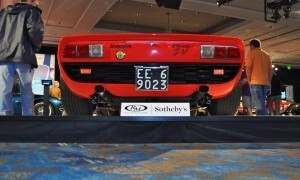 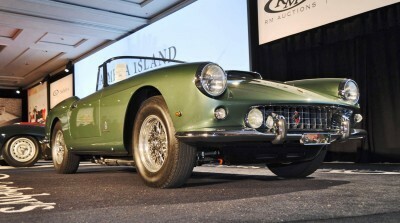 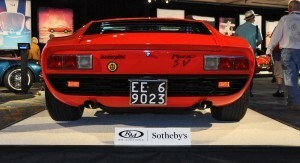 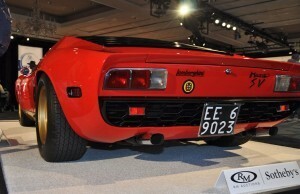 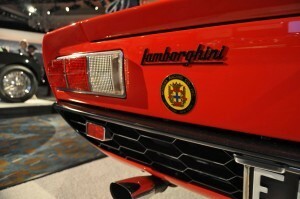 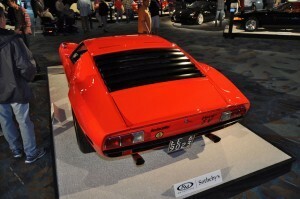 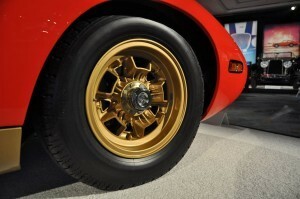 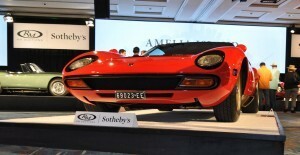 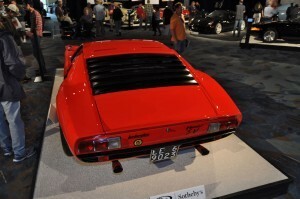 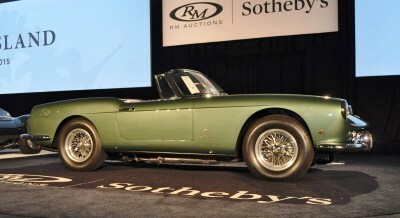 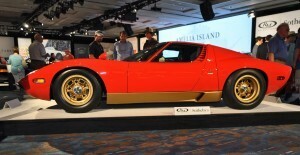 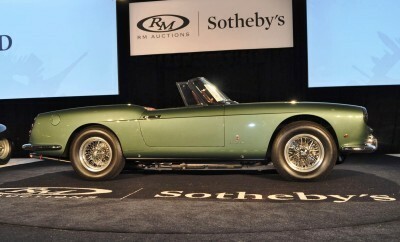 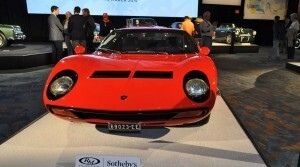 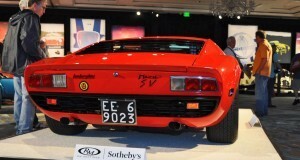 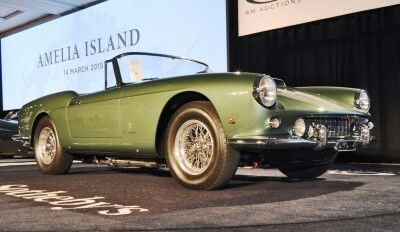 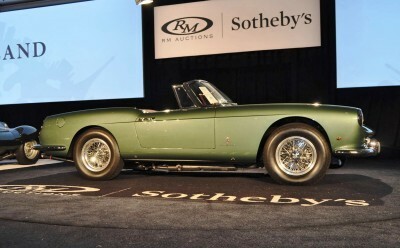 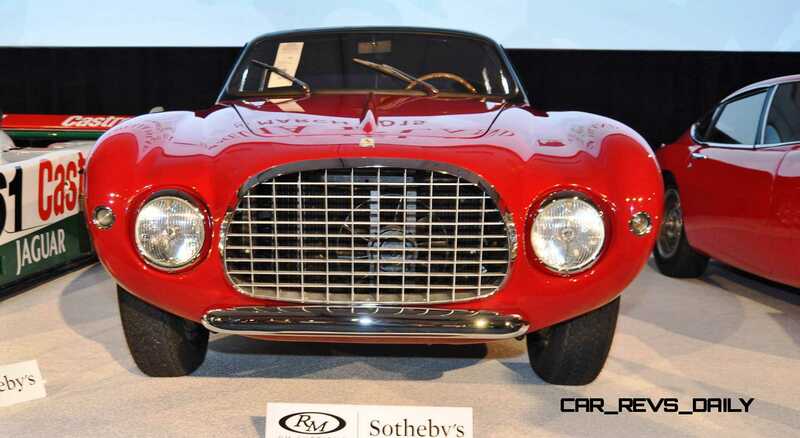 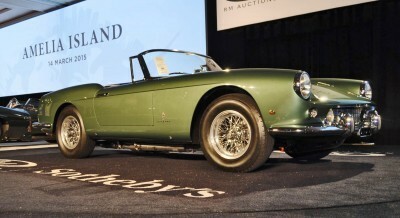 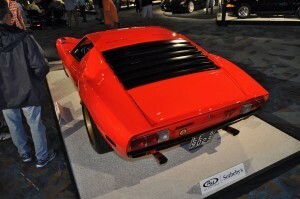 Sotheby’s and RM have previously collaborated on a number of successful sales in both the United States and Europe, most notably the November 2013 Art of the Automobile auction in New York, which achieved nearly $63 million in just two hours and saw a new auction record set for a Ferrari 250 LM at $14.3 million. 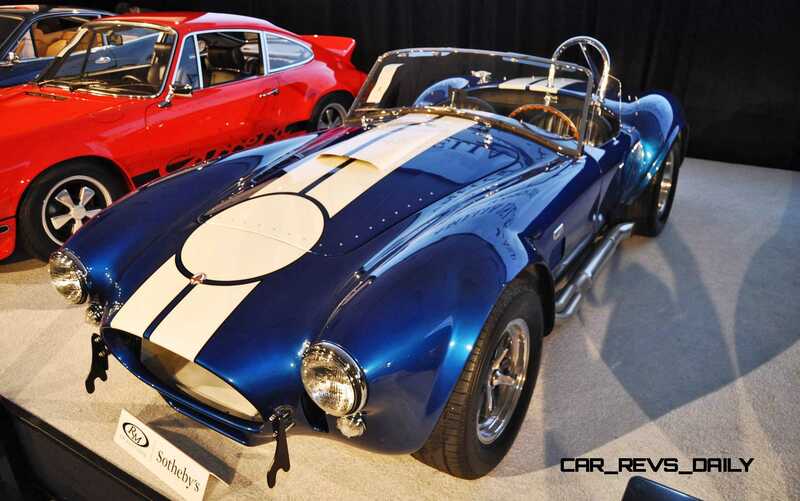 Today’s announcement grows those previous partnerships and unites the two businesses for the full calendar of future automobile auctions. 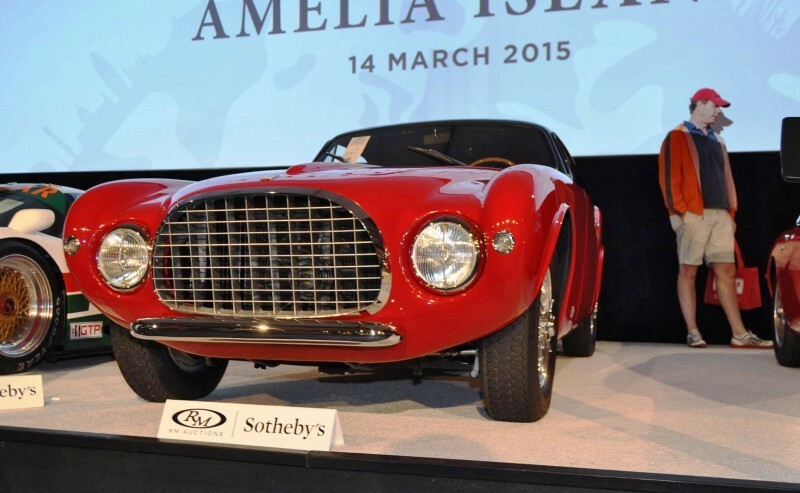 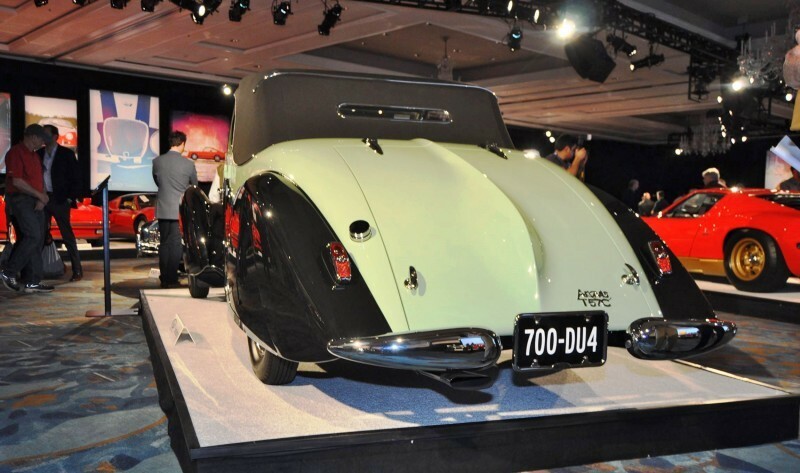 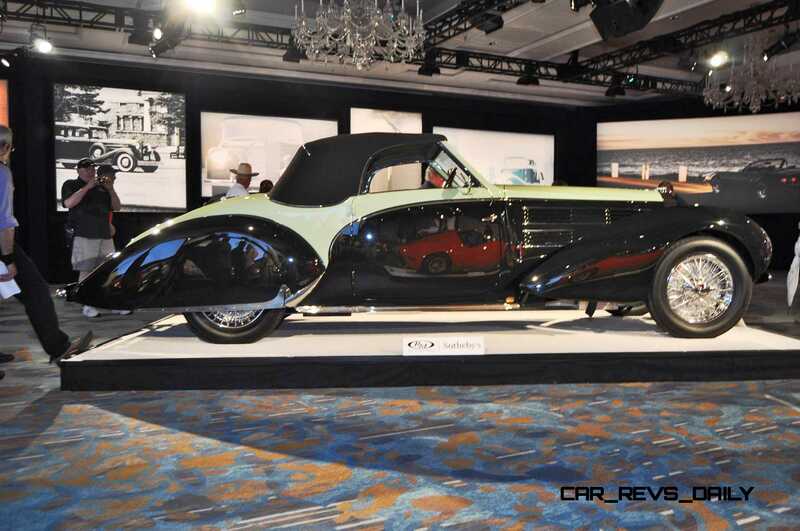 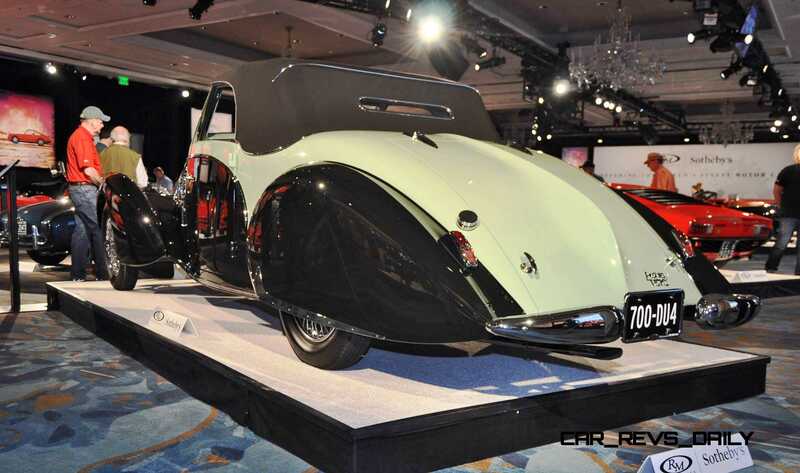 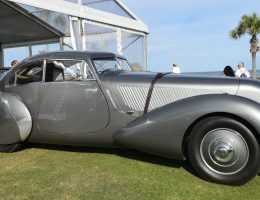 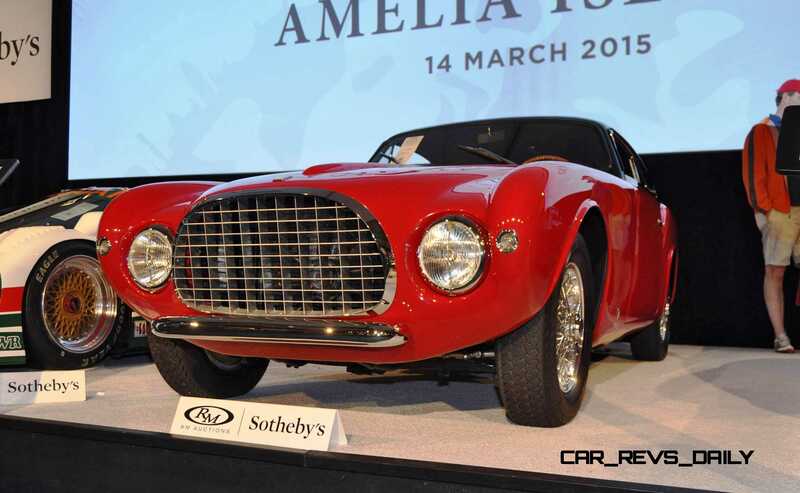 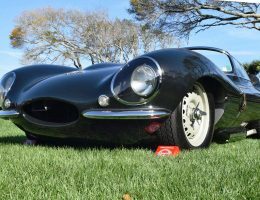 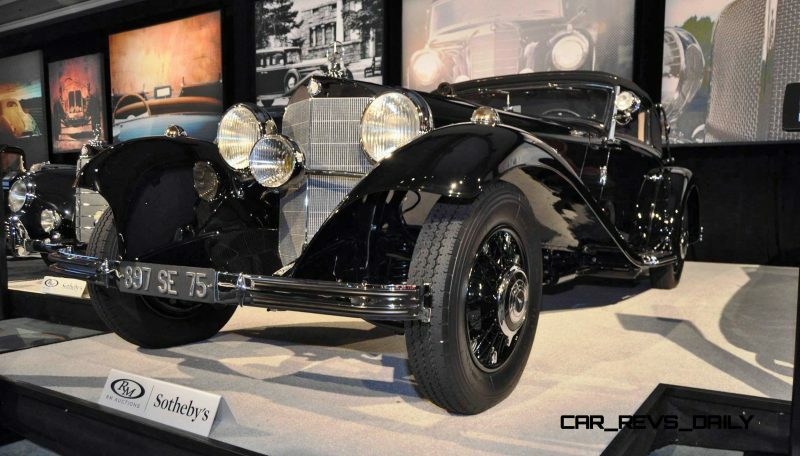 The first RM Sotheby’s sale will take place in Amelia Island, Florida, March 14, with additional auctions in Fort Worth, Texas, Lake Como, Italy, Monterey, California, London, England and New York among others scheduled for later this year. 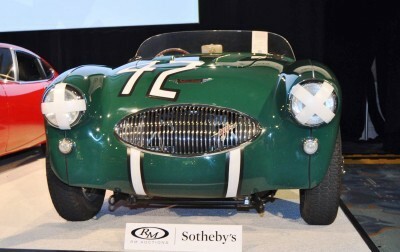 Initially Sotheby’s will have a 25 percent ownership position in RM, governance participation and a comprehensive partnership agreement to work together to drive growth in the business. 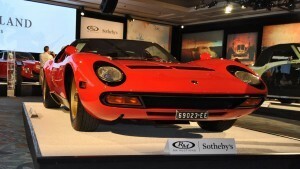 Over time, Sotheby’s will have opportunities to increase the ownership stake as the partnership evolves and grows. 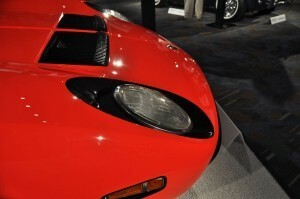 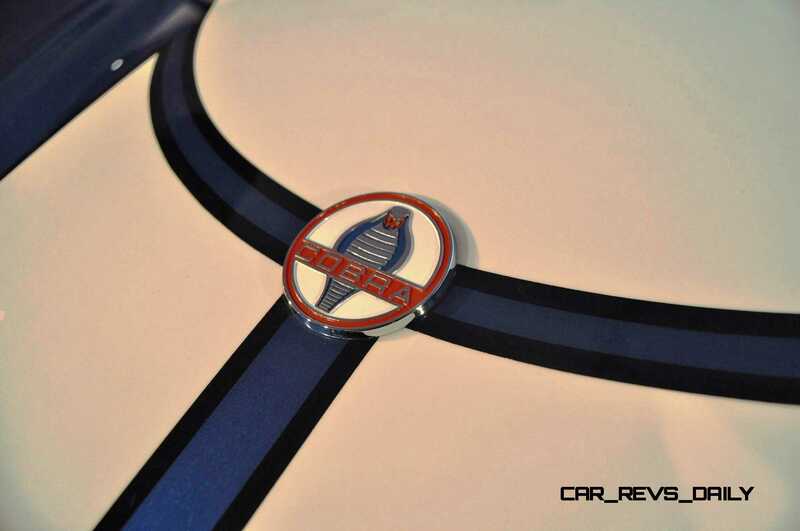 1968 Ford GT40 Gulf Mirage Lightweight LM Racecar – Most Valuable American Car Of All Time?